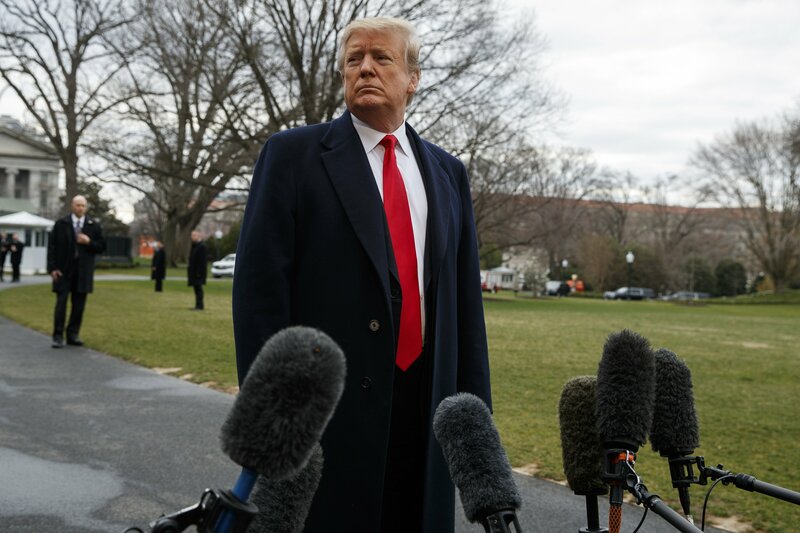 WASHINGTON — The Trump administration has told a federal appeals court it wants the entire Affordable Care Act, known as “Obamacare,” struck down. In a filing Monday with the New Orleans court, the administration said the entire law should be struck as unconstitutional. It’s rare for the Justice Department to decline to defend a federal law, but President Donald Trump has long unsuccessfully sought to repeal the 2010 health care statute. Millions of people benefit from the ACA’s taxpayer-subsidized private insurance plans, but enrollment is declining. The Justice Department is expected to elaborate on its position in a brief to the appeals court. In a letter, it said the appeals court should affirm a December decision by U.S. District Judge Reed O’Connor in Fort Worth, Texas. O’Connor ruled that Congress’ elimination of penalties for not buying health insurance rendered the law unconstitutional. The ruling rests on a legal analysis that the coverage requirement and its fines remain central to the law. O’Connor noted that the Supreme Court upheld the law in 2012 because the mandate was enforced through fines that passed constitutional muster, since they were levied as taxes. With the fines gone, the coverage requirement can no longer be considered constitutional, he reasoned, and the entire health law is defective because it can’t be separated from the coverage requirement.